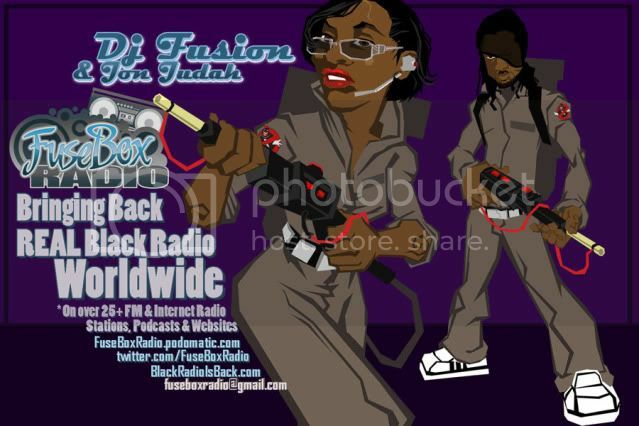 FuseBox Radio Broadcast for the Week of May 15, 2013 | BlackRadioIsBack.com - Official Blog of the Syndicated FuseBox Radio Broadcast! 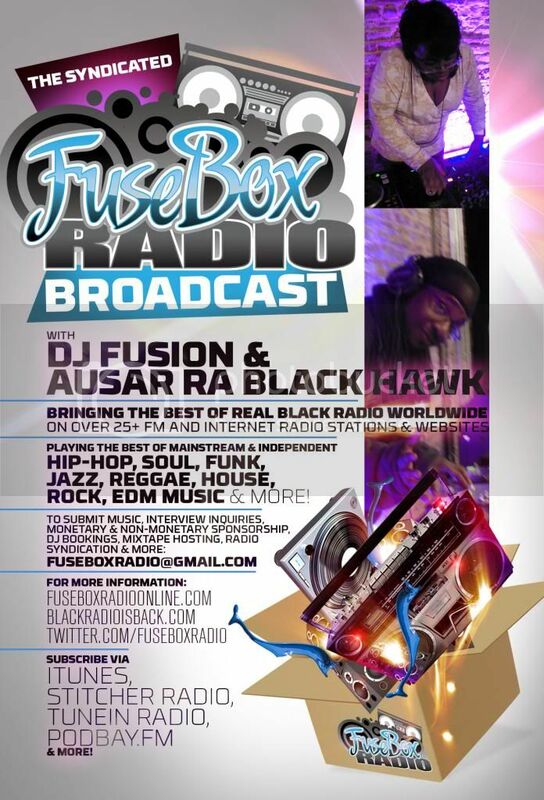 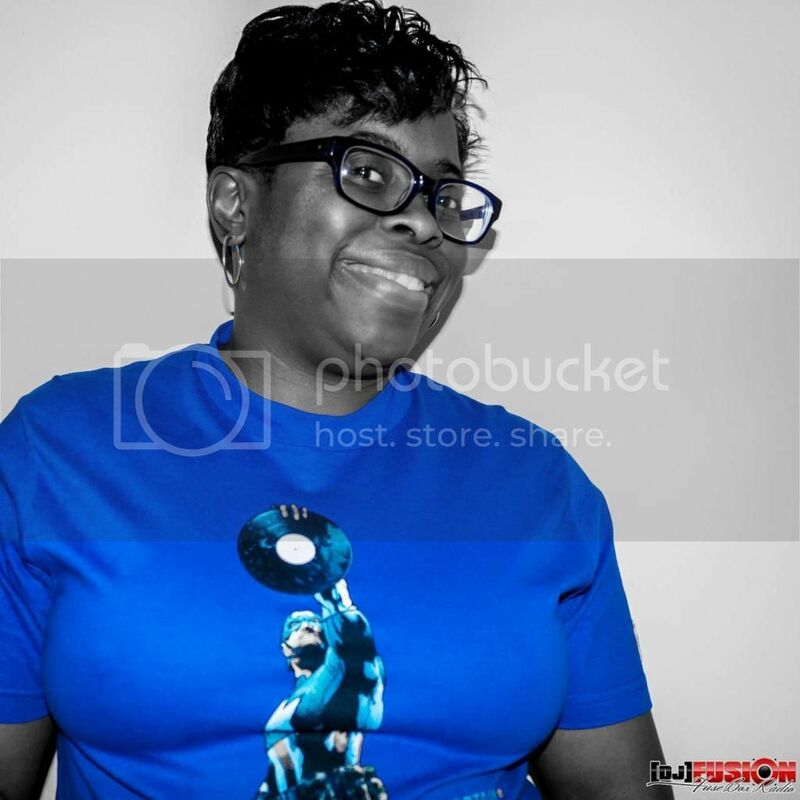 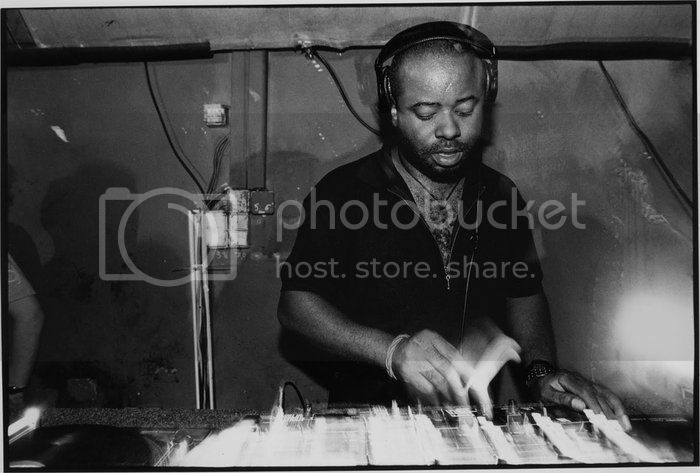 This is the latest episode of the syndicated FuseBox Radio Broadcast with DJ Fusion & Jon Judah for the week of May 15, 2013 with some new and classic music from the international Black Diaspora, news and commentary. 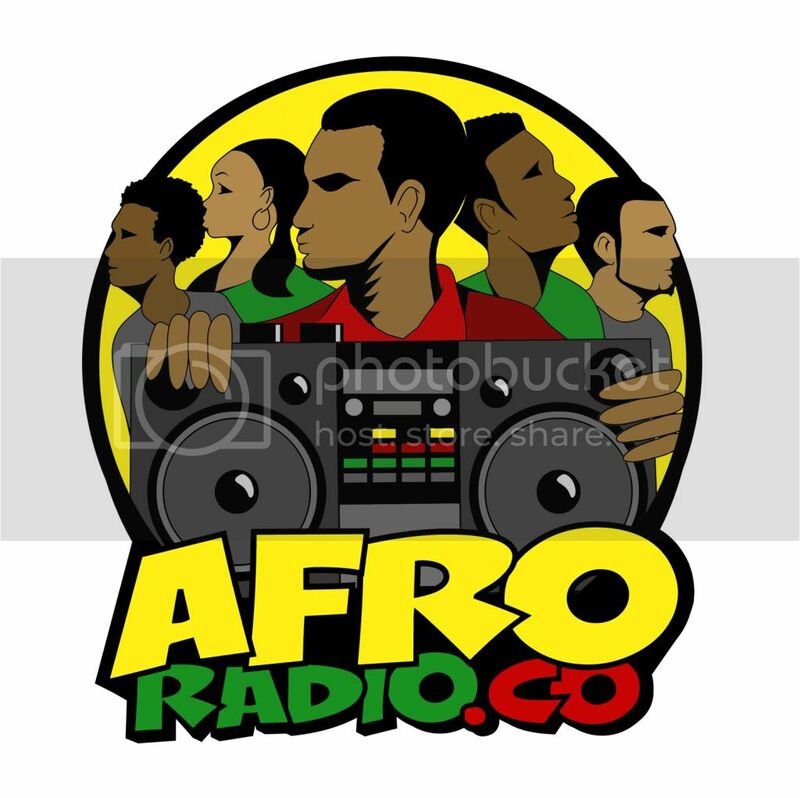 Our extended commentary this week (after being off last week) touched base on the suspicious passing of the grandson of Malcolm X (Malcolm Shabazz), some Republicans in Wisconsin's legislature that are trying to ban using food stamps from purchasing organic food, the atrocity of a Mayan Pyramid in Belize being bulldozed for rocks, the media's treatment of the Amanda Berry case including the treatment of Charles Ramsey (the Black man who saved her & the other kidnapped ladies), singer/MC Lauryn Hill's IRS tax issues & latest tune she dropped, our viewpoint about the "The Great Gatsby" movie soundtrack, Detroit giving techno music founders (like Juan Atkins and more) props in The Detroit Historical Museum plus some other things here and there.